Take a look at what’s new at Walt Disney World Golf Courses! New Mickey-shaped bunker at Walt Disney World Resort. Photo courtesy of Disney Parks Blog. 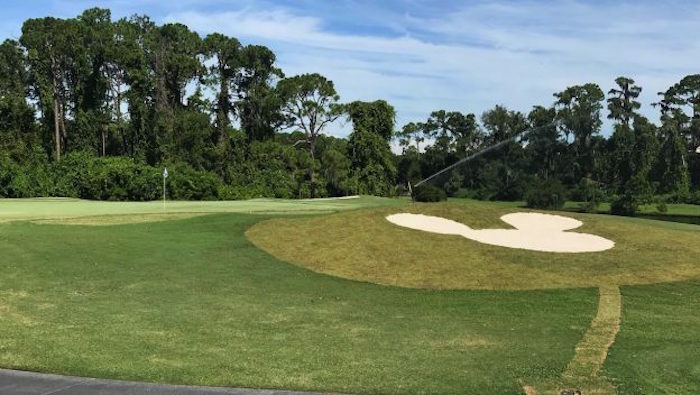 Disney Golf is on a mission to add a little more magic to its Walt Disney World Golf courses by adding more Mickey-Shaped Bunkers. The original Mickey-shaped bunker is located on the Magnolia course and has been there for over 40 years! Disney Parks Blog recently announced that a new Mickey-shaped bunker was added to the Oak Trail course. Take a look at this cool time-lapse video to see how Disney Golf created the Mickey-shaped bunker was added to Oak Trail! The most recent Mickey-shaped bunker was added to the Lake Buena Vista course. There are also plans for some updates to the Palm course, which haven’t been released yet. Darrell Fry (Sports Media Director, Walt Disney World Resorts) says their team is working with the Arnold Palmer Golf Management team to conjure up some unique concepts. We’ll bring you all the latest details on this project once it’s released! In addition to the new course enhancements, Disney is currently promoting a family-friendly game called Footgolf. What is Footgolf, you ask? Simply put, it’s a combination of soccer and golf. Players use their feet to kick a soccer ball across the green and into large cups. The goal, much like standard golf, is to get the ball into the hole in as few shots as possible. Both games are played alongside each other at the Oak Trail course. To learn more about Footgolf at Walt Disney World, click here. If you’re interested in learning more about fitness and sports at Walt Disney World, check out this issue of WDW Magazine! 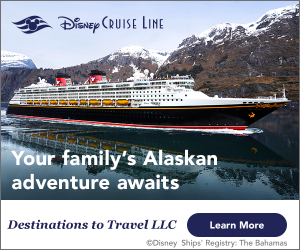 Want to learn more about Walt Disney World? Subscribe today!